Traumatic brain injury (TBI) has been associated with dementia, but the details of that risk over time and in different TBI types have not been well studied. In the new study, the researchers tracked all diagnoses of dementia and TBI in Swedish nationwide databases from 1964 through 2012. In a retrospective cohort, 164,334 individuals with TBI were matched with control participants who did not have TBI; in a case-control cohort, 136,233 individuals diagnosed with dementia at follow-up were matched with control participants who did not develop dementia; and in a third cohort, the researchers studied 46,970 sibling pairs with one individual having a TBI. In the first year after TBI, the risk of dementia is increased by 4- to 6-fold, the researchers found. Thereafter, the risk decreased rapidly but was still significant more than 30 years after the TBI. Overall, the risk of dementia diagnosis was increased by about 80 percent during a mean follow-up period of 15 years. The risk of dementia was higher for those with a severe TBI or multiple TBIs and was similar in men and women. Because the development of dementia can be a risk factor for accidents resulting in TBI, it's likely that in some cases, the onset of dementia preceded the TBI, so the researchers caution against making causal inferences. 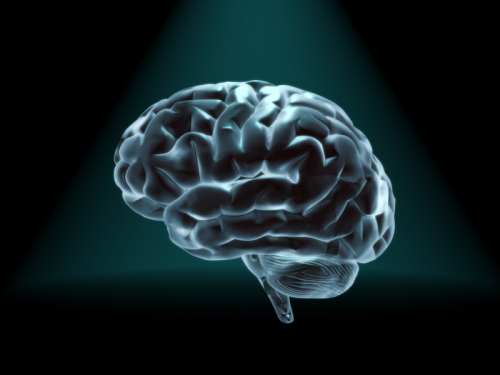 "The findings of this study suggest an existence of a time- and dose-dependent risk of developing dementia more than 30 years after TBI," the authors say. "To our knowledge, no previous prospective study with similar power and follow-up time has been reported."